When it comes to full service trailer repair, inspections and preventative maintenance we here at On-site Heavy Equipment Repair Tacoma really know our stuff. Whatever make or model of trailer you need looking at - Stoughton, Hyundai, Transcraft, Benson, Fontaine, MAC Trailer, Vanguard, or others - we can deal with it. And whether you’re looking for a one off repair, or need a full preventative maintenance and service program for your business, please get in touch to learn more about the attractive rates and reliable service we offer. Our skilled team of mechanics and technicians are able to deal with most of the issues we see - even the more unusual problems you might encounter with your trailer. Liftgate repairs, suspension, brakes and flooring are all part of our day to day work, and we also offer floor repair, tarping systems and a full repair service for units which need more extensive work. Whatever the issue is, get in touch with a helpful member of our team today to talk through the options, and arrange site visit and estimate. At On-site Heavy Equipment Repair Tacoma we know that safety is paramount, and you’ll want to focus on preventative maintenance and testing to keep you, your team, and your assets safe and well. We can offer a full range of inspections and checks to ensure your trailer is in a good condition, and also identify any smaller issues while they’re still very small and more easily rectified. This is not only better for your team, it’s better for business too, as it is always cheaper and easier to fix small issues early. If you need help to keep your trailer fleet in service, we can help with our mobile mechanic and mobile fleet repair. We are also able to come to your site to perform preventative maintenance and inspections to make sure your equipment is all in good functional order at all times. 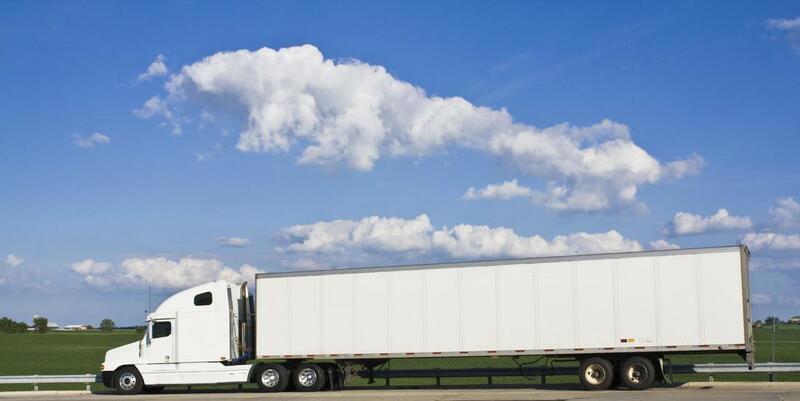 Whatever you need, if it is related to truck and trailer repair, the chances are we can help. We have many years of experience in the business, and are always delighted to welcome a new fleet client onto our books. Contact On-site Heavy Equipment Repair Tacoma to arrange a site visit and a quotation for trailer repairs. Our phone number is 253-289-3748. We can offer a free inspection and estimate, to help you understand what we think is the issue with your trailer, and discuss how we might carry out repairs. And if you need a more regular program of preventative maintenance, for one trailer or a whole fleet, we can offer a very attractive quote for our reliable and professional service. Over the years we have worked with all the most common makes of trailer, and our skilled team of mechanics can help you - whatever make or model you use.